Creating a solid backup strategy is easier than you think. Here are three rules to follow when constructing yours. March 31 is officially World Backup Day. Declared so by the, uh, official World Backup Day Proclaimers...or something. Anyway, even if it is a made up day it's an excellent reminder to refresh your backup strategy or finally adopt one. Backups are a critical part of anyone's digital life. The key is not to make it too complicated. Here are three laws—they're more like guidelines—to constructing a solid backup strategy. Backups aren't much use if you aren't doing them on a regular basis. How often you should backup depends on your personal situation. Some people only bother with backups on a weekly or monthly basis, while anyone who's creating new files on a daily basis will want to back up hourly or at the end of each day, depending on how mission critical your files are. It doesn't matter which interval you choose as long as it's designed to cache as many new files as possible before your internal hard drive goes offline for good. Once you've decided on an interval, it's time to create two backups. That way you have three copies of your data: the internal working copy, an external local backup, and an offsite backup. Figuring out a local backup is easy. 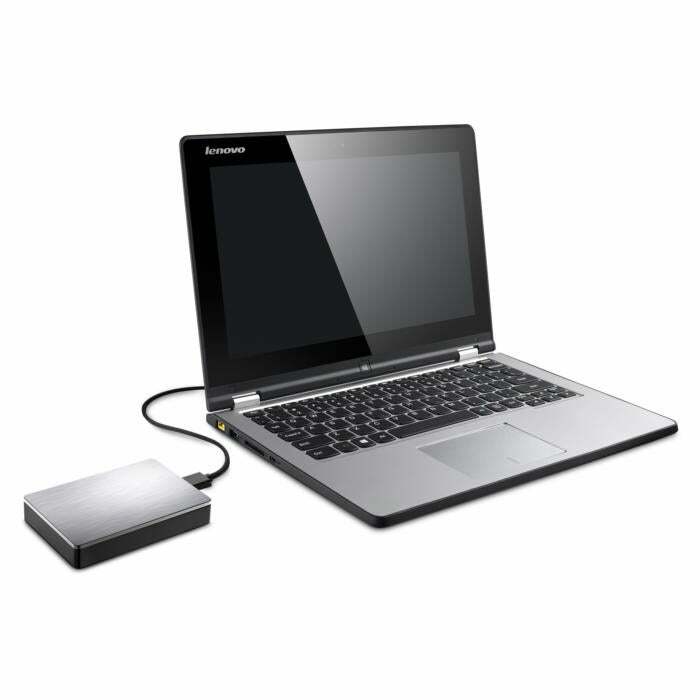 All you need is an external hard drive and your backup utility of choice. Many people go with Microsoft's built-in backup programs on Windows 7 and Windows 10; however, if you don't plan on using Windows for the long haul, it's better to use a backup utility that doesn't require Windows to recover your files. As for the offsite backup, this is where most people fall short even though it's the most critical part of your backup strategy. You want an offsite backup in case your home is robbed, burns down, or falls victim to a natural disaster like a flood, forest fire, or tornado. The easiest strategy for offsite is to use a paid cloud backup service such as Backblaze or CrashPlan. These programs are designed to back up files as they change on your system. That takes care of the regular backup requirement and your offsite backup in one go. For anyone with concerns about data security, many cloud backup services (including the two aforementioned ones) allow you to encrypt your data before uploading it with a key that only you know. If you're not interested in a cloud backup service, another alternative is to rotate backup hard drives at home and a remote location like the office. If you opt for this method, make sure your hard drives are encrypted since you wouldn't want a co-worker gaining access to your personal files. Finally, try to automate every part of the backup strategy that you can. The more invisible your backups are, the better, since you've got more important things to do than worry about the state of your files. Cloud services take care of automation for your offsite backup, and many local backup programs have a similar feature or a scheduler to decide what time of day to run the local backup. Just remember to have your hard drive plugged in when it's go time—a calendar reminder can take care of that for you. Follow these three rules and you'll be well on your way to peace of mind and a solid backup strategy. If you want to go further and create a system image as well as a basic file backup, check out our earlier tutorial on how to backup your PC for free.